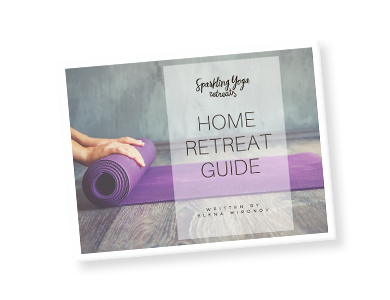 This yoga, hiking and adventure retreat is a perfect choice for a fit yoga lover and for someone who appreciates majestic Nordic nature. 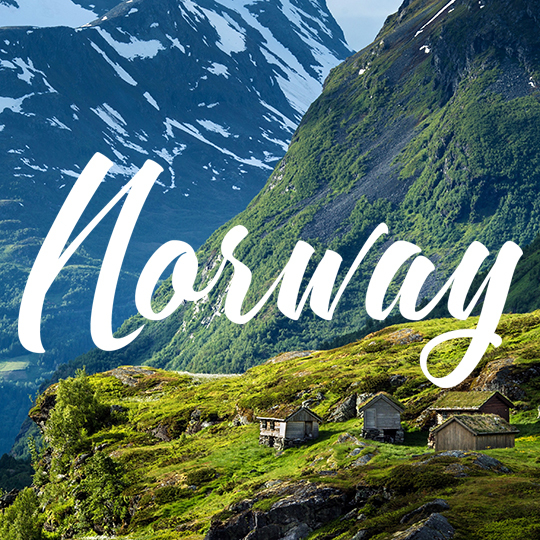 Norway Adventure Yoga Retreat in the fjord invites to practice yoga, learn about meditation and to hike in pristine nature. Shared double/twin room per person (incl. yoga classes and all meals) – 1425eur. Single room (incl. yoga classes and all meals) – 1550eur. Double suite per person (incl. yoga classes and all meals) – 1630eur. Single suite per person (incl. yoga classes and all meals) – 1760eur. First payment is the deposit of 830eur. The rest of the fee is due 3 months before the retreat directly to the retreat hotel. Further information will be sent once you have registered. Double/twin room can only be booked by two guests traveling together or a single traveler as a shared twin. If there is noone to share the room with, the package will be charged a single room rate.